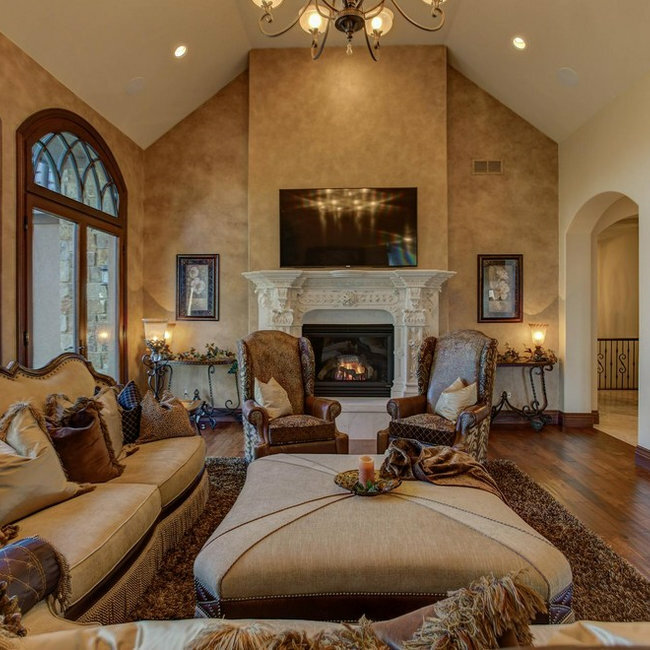 CCI works with homeowners and/or Interior Designers on both commercial and residential projects. 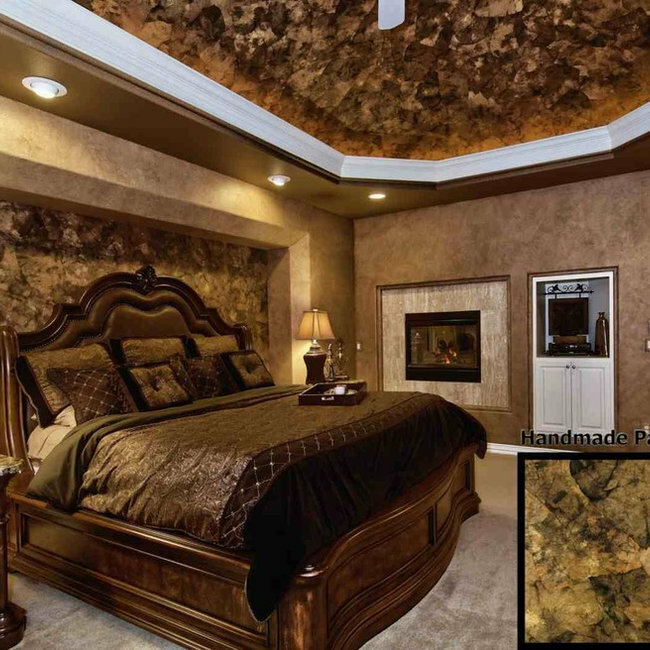 We create beautiful and unique finishes on our client's walls and ceilings. 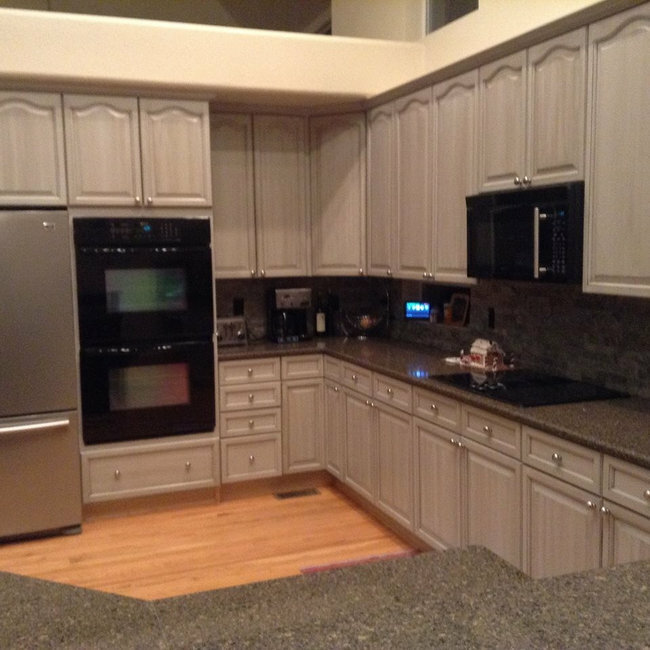 We also paint and glaze kitchen and bathroom cabinets giving them an updated custom look.